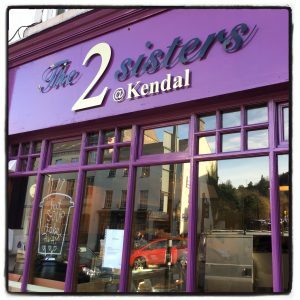 2 sisters, Monika and Magda have built their reputation on friendly service and the best quality of food. With the combination of their warmth and talent – it’s not surprising that they have a large base of regular customers. 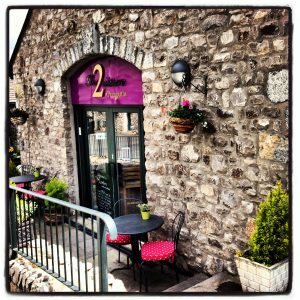 With friendly, well- mannered staff and a calm feel to the rustic venue within Lakeland Food Park and at Blackhall Yard in Kendal, it’s an experience where they will make you feel special. Click on one of the cafes below to find out more information including opening times and menus.